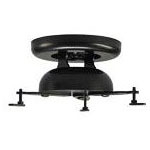 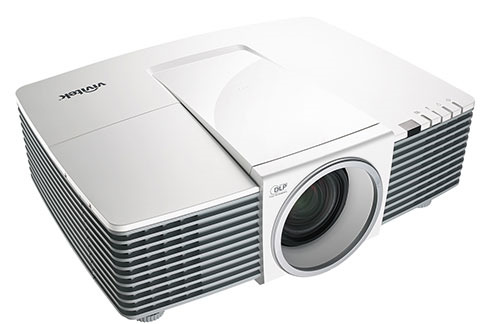 The DH3331 offers great features and performance combined with great installation flexibility. 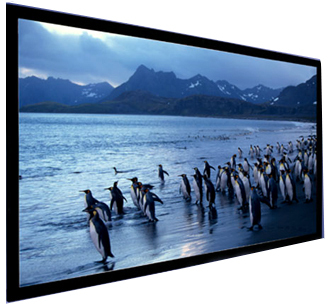 The 5,000 ANSI lumen make it bright enough for larger screens, and the wide screen WUXGA native image resolution ensures that your content will be delivered with fidelity and sufficient detail for a wide range of applications. 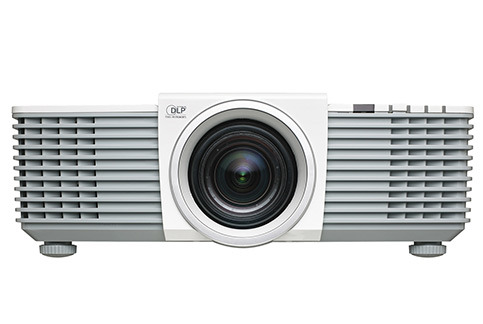 The 1.25 - 2.13:1 throw ratio (1.7x zoom) makes it possible to install the projector in a wide range of distance/screen scenario's, making installation planning easier whether you replace an older projector or making a new installation. 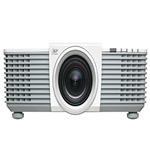 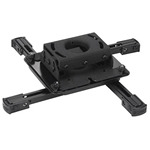 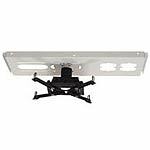 The horizontal and vertical lens shift gives further flexibility when installing the projector. 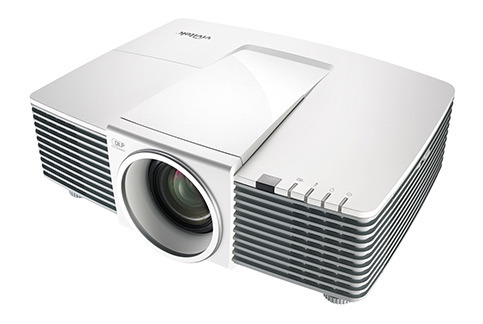 Features such as 3D, JPG reader, optional wireless adapter and HDBaseT ensures the projector can handle modern signal inputs and features customers expect. 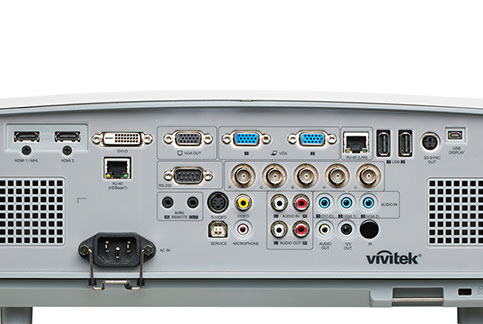 Download the manufacturer spec sheet for the Vivitek DH3331.